We are pleased to announce the launch of ASO Tool Box, Chrome’s one and only App Store Optimization (ASO) extension for previewing any app, in any localization, and downloading all app store creative assets. 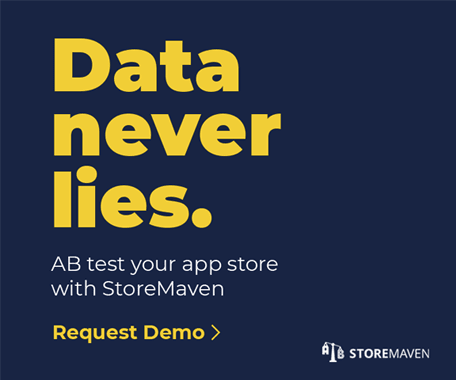 For ASO managers, this tool lets you spend more time on the things you enjoy, and less on the tedious parts of app competitor research. When app marketers perform app competitor research, they have to manually change the localization on their mobile phone in order to preview their competitors’ app stores in different countries. They also have to take individual mobile screenshots of all of their competitors’ app store creatives (without the ability to extract video). With this new ASO Chrome extension, managers can do all of the above with just one click—and straight from their desktop! 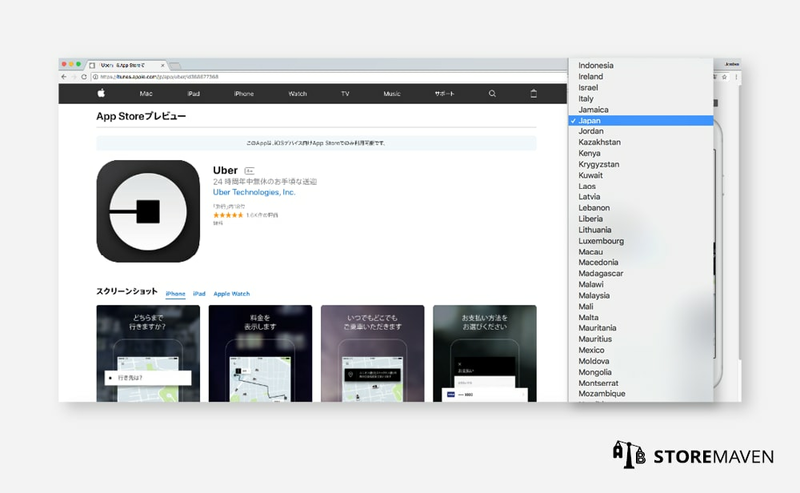 After downloading ASO Tool Box for Google Chrome, visit either the iTunes App Store or Google Play web page and search for the app you would like to research. 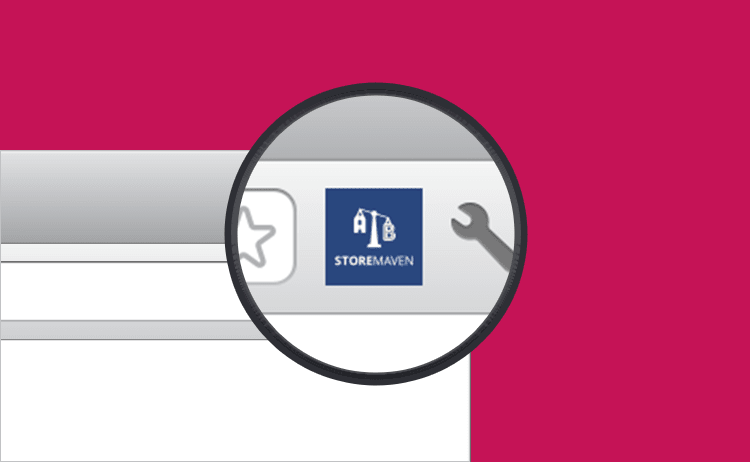 Once you enter the web page of an app, our extension will pop up on the right-hand side in the form of a mobile preview of the app store you have searched. 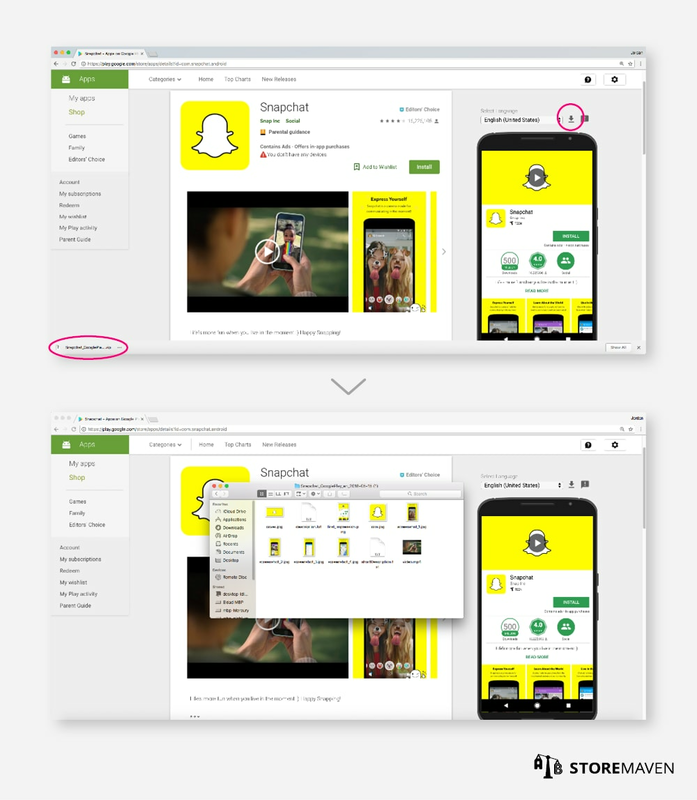 With ASO Tool Box, you can preview and interact with the mobile layout of any app store. You can easily switch localizations and preview an app store, in any country, and in any language. You can also download all creatives assets of any app store, including creatives that are more difficult to extract such as the Google Play feature graphic/video, short description, and Apple App Preview Videos. ASO Tool Box for Chrome offers the most convenient way to research your competitors and stay abreast of app store marketing trends. Your ASO strategy just got so much easier! Absolutely fantastic tool – thank you so much for developing this! Feel free to rate our extension in the Chrome Web Store if you get a chance.